AVAILABLE AGAIN ON SILVER VINYL!!! 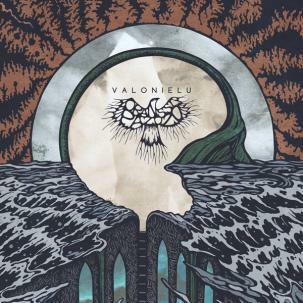 Known thus far in North America only to the most attentive and adventurous of black metal fans, Finland’s Oranssi Pazuzu has channelled Valonielu, their first album on a US-based label (and third overall), to legions of fellow travelers seeking transcendence. 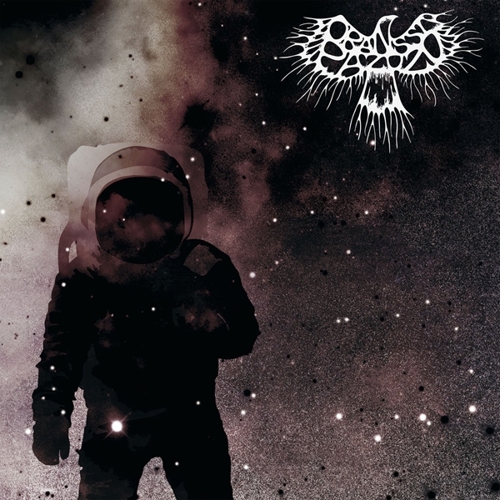 The band name, a combination of the Finnish word Oranssi, which means “orange” and for the band symbolizes cosmic energy, and Pazuzu, a mythic demon of the wind, conjures perfectly the band’s unequaled, singular take on Psychedelic Cosmic Black Metal—celestial and boundless but malevolently grim and harsh. 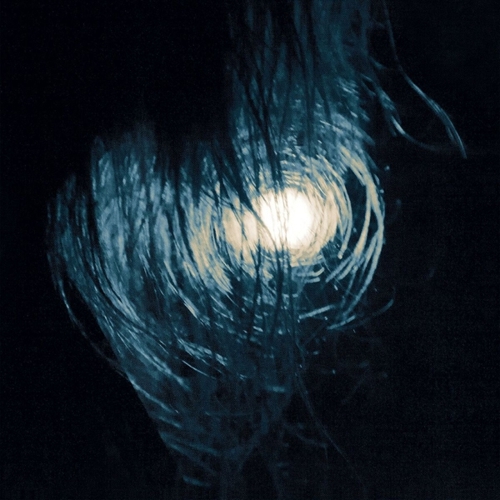 Oranssi Pazuzu’s second album Kosmonument, released by Spinefarm Records, was received with great critical acclaim as a brilliant work by a band developing into something all their own. On Valonielu, Oranssi Pazuzu sharpens their songcraft into a more succinct and salient statement, invoking ’90s-era Darkthrone yet reaching farther out into the psych and experimental multiverse. From the beginning chainsaw riff of album opener “Vino Verso” (“Askew Sprout”) to the climactic, world downfall of final track “Ympyrä On Viiva Tomussa” (“A Circle Is a Line in the Dust”), Oranssi Pazuzu masterfully establishes a cosmology all their own. 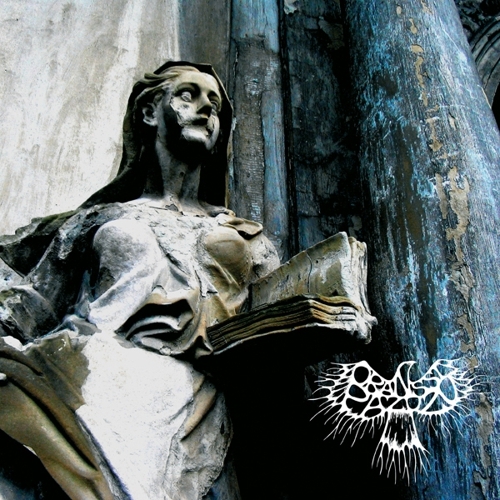 Having found a new home on 20 Buck Spin in North America, Oranssi Pazuzu breathes ascendent new life into an often stagnant present-day black metal scene. 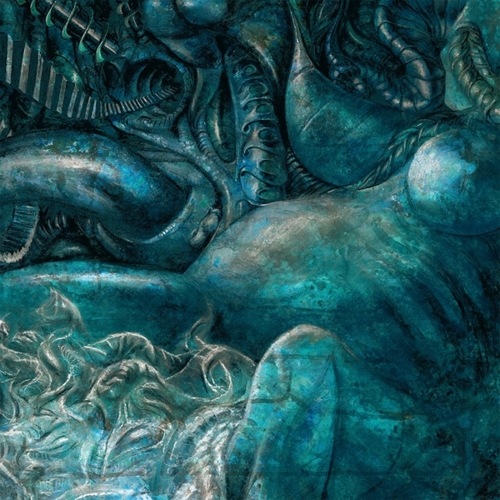 With Valonieulu, the band offers not a sleepy, pale grey shoegaze record masquerading as black metal, but a vibrant, colorful cataclysm incorporating psych and space rock that cannot be easily categorized as any one particular genre or coming from any single influence. Exceptional artists by any measure, Oranssi Pazuzu are now certain to rise to an elevated position within the modern music landscape.